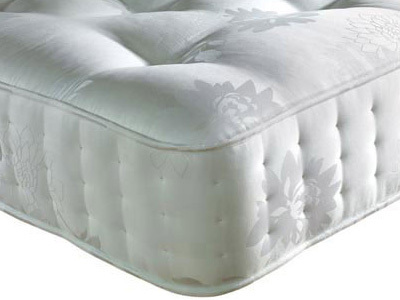 Pocket springs offer the ultimate in comfort. 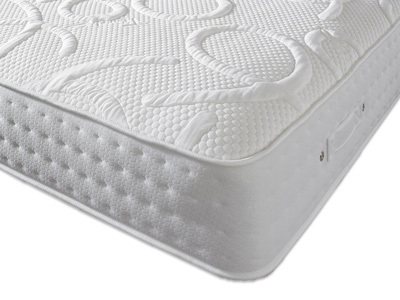 Independently housed springs contour to the shape of the body giving you full support head to toe and a restful nights sleep. 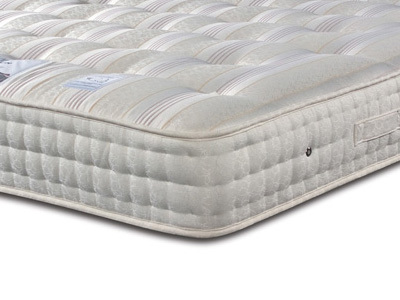 Choose from 600 to 4000 springs to get the support that's right just for you. 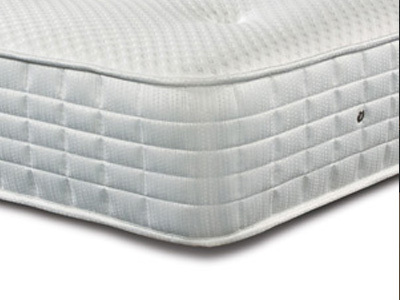 A pocket spring mattress offers individual zoned support to the areas of your body that need it most, pocket springs will contour perfectly to your body with each spring compressing based on the weight applied to it. 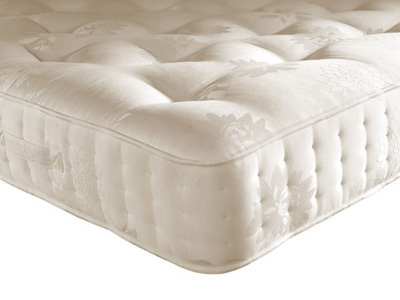 This traditional type of spring system has been utilised for over 80 years and is the most popular type of mattress among consumers. 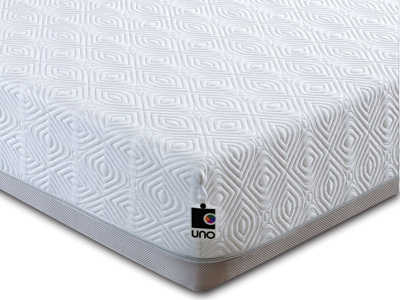 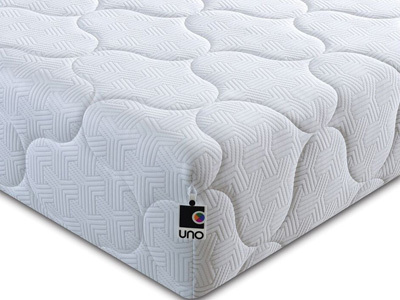 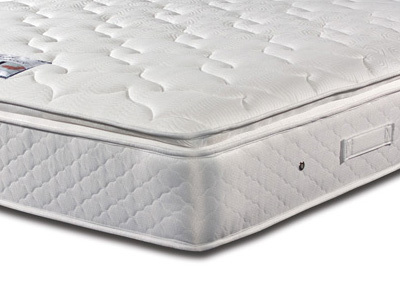 The rule of thumb with pocket springs is the more springs in the mattress the more support you will receive, pocket mattresses start at 600 springs and can increase up to 2000 and beyond depending on the type of mattress you choose. 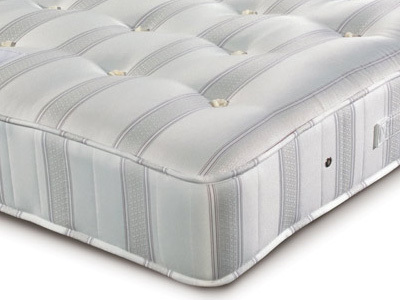 As a mattress can only fit a maximum of 2000 springs then further increases in springs usually come from using a twin layer or using a smaller diameter coil so each individual spring takes up less space. 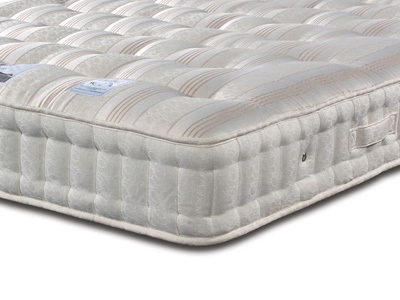 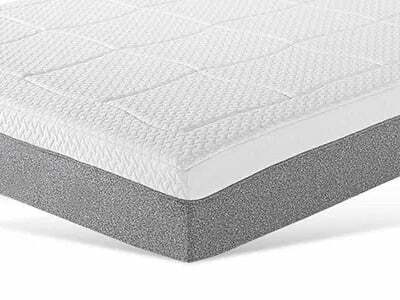 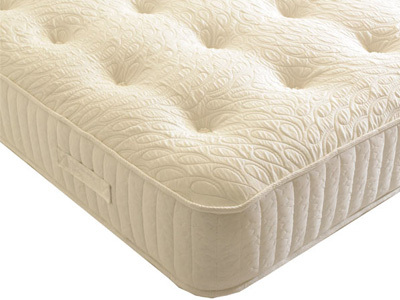 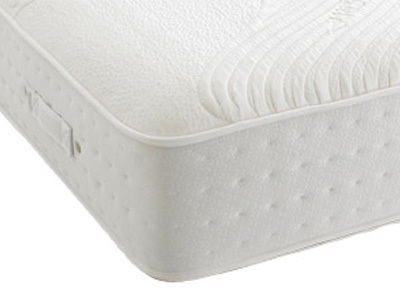 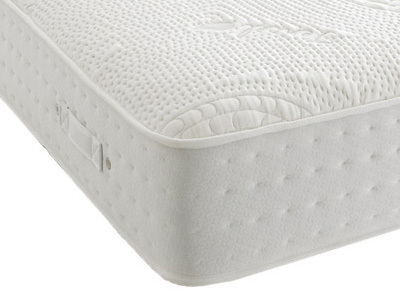 The number of springs advertised on a mattress will relate to a King Size Mattress, smaller sizes will have proportionally less springs and larger mattresses proportionally more. 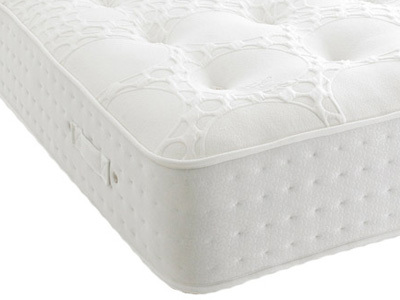 The most popular spring count is 1400 springs as this offers a medium feel that not too hard or too soft and is ideal for the majority of users. 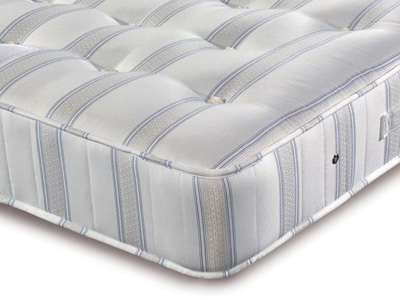 Heavier build sleepers tend to opt for 2000 or 3000 springs as the support will be spread over more springs while sleepers with a light build will find 1000 springs is adequate support for their needs. 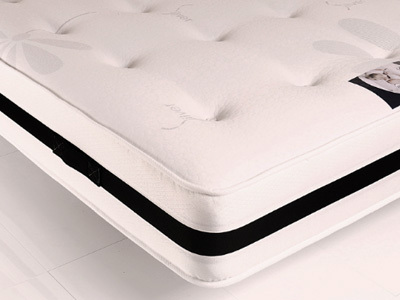 Some manufacturers including Millbrook and Relyon offer tailored support systems, perfect when couples of varying sizes need individual types of support on each side of the mattress. 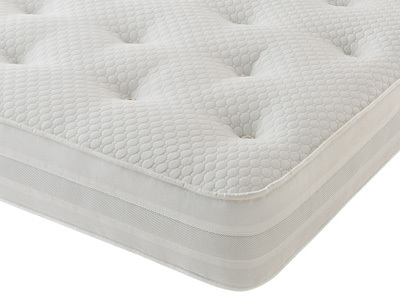 Bedstar keep a large range of pocket spring mattresses in stock for next day UK delivery and can offer a removal and recycle service of your old mattress if required. 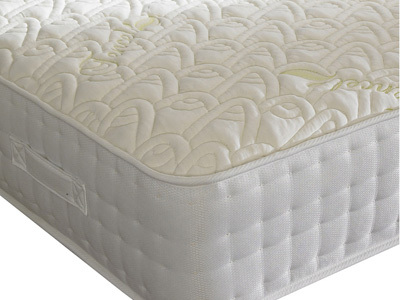 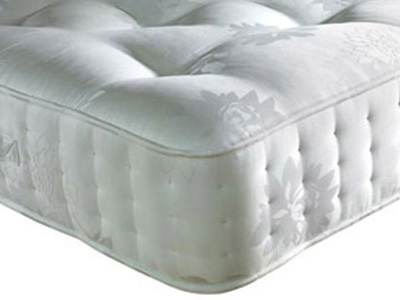 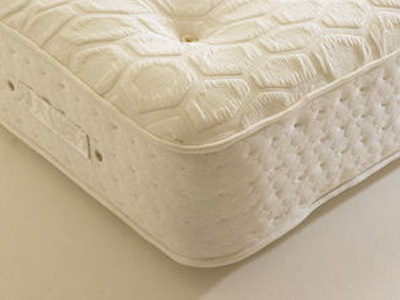 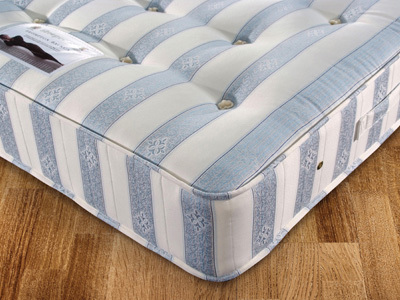 Take a look at some of our latest sale offers and order your new mattress today!